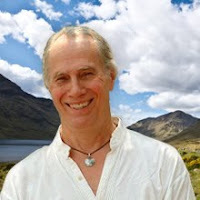 Drunvalo Melchizedek in a stirring conversation with Lilou Mace who's on a Juicy Living Tour interviewing world renowned spiritual researchers and proponents of this evolutionary consciousness awakening within each one of us here now ! In this 3 part video presentation Drunvalo discussed Dimensions and Angelic Realms ! Drunvalo Melchizedek on ETs, Plasma Beings, 2012 & the Pole Shift !